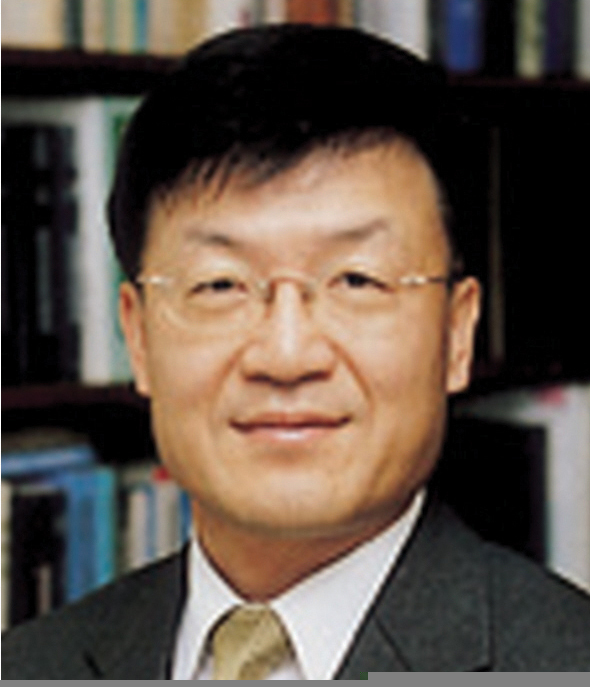 Professor Kims research interests include the bioceramics and piezoelectric materials. Bioceramics, such as hydroxyapatite, tricalcium phosphate and Bioglasses, are used as replacements for damaged human bones or teeth. Efforts are focused on the strengthening of the bioceramics, coating metal implants with bioceramics and developing porous bioceramics. Characterization and improvement of the piezoelectric properties of PZT, PZN, and PLZT both in bulk and in thin film forms are also included in Prof. Kims research interests.